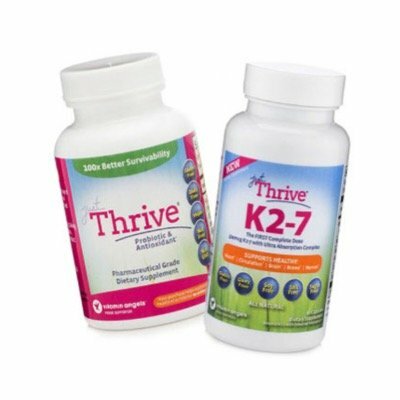 Just Thrive is so critical to optimal gut health. As we are learning, gut health affects virtually every aspect of our overall health from digestive support to skin health and even mental health, the list goes on. Just Thrive pride themselves in putting resources into clinical research rather than just marketing. In addition to Just Thrive’s published human clinical trial on leaky gut, they have nine clinical trials ongoing at this time. Wow! Powerful antioxidant and carotenoid production at the most bio-available location in your body – your own little nutrient factory! 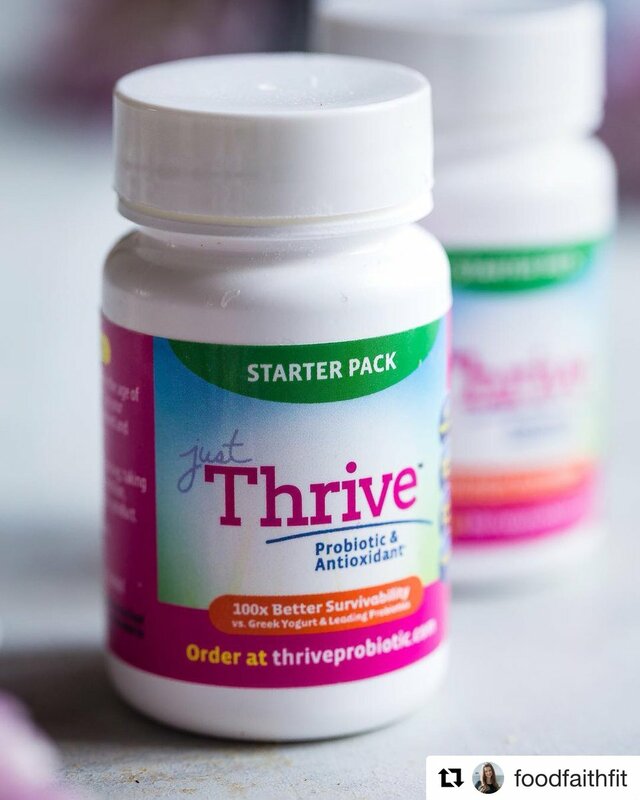 POTENT: Just Thrive® Probiotic contains a patented strain called Bacillus Indicus HU36®, which produces antioxidants in the digestive system – where they can be best absorbed by body. PROVEN: The spores in Just Thrive® have been successfully used to enhance digestive health in the pharmaceutical market for more than 50 years. EFFECTIVE: Use the search bar to find out more about our leaky gut study, which showed in clinical trials how Just Thrive® Probiotic healed leaky gut in participants within just 30 days. You are always in control. Change your shipping date or cancel future participation at any time by logging into your account or with a simple call to customer service or email us at info@thriveprobiotic.com. 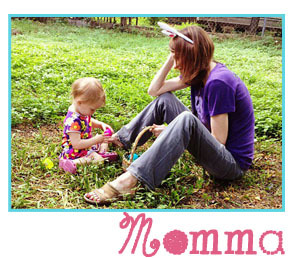 We ship your next order every 30 days so you save time and never run out. Any Coupon code used applies to first order only. If you’re not 100% satisfied with your purchase of any Just Thrive product from ThriveProbiotic.com, return it to us for a full refund* – even if the bottle is empty! 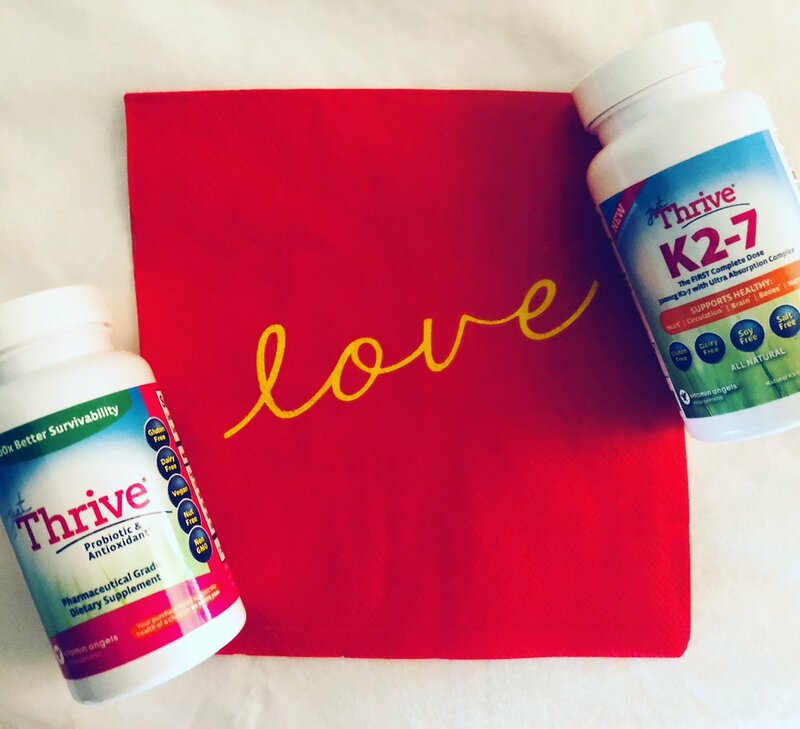 *Excludes shipping, applies only to products purchased directly from Just Thrive. The #probiotic everyone is talking about! #JustThrive survives harsh digestive environments. Our #sporeforming strains support #guthealth & #wholebody wellness.